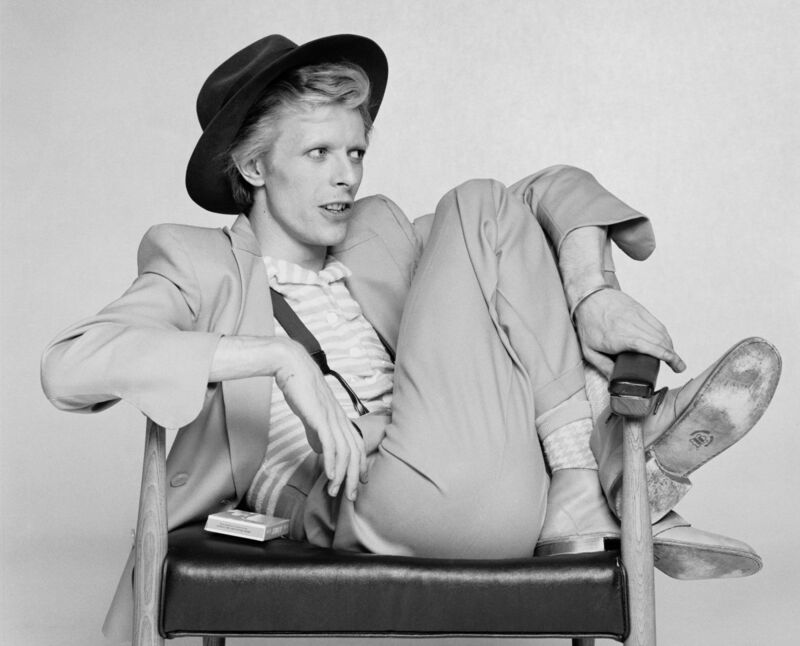 It was no secret that David Bowie was an incredibly important part of who I am. So much so that people have been reaching out and checking in all day, as if I had lost a family member. It’s meant a lot. More than just offering condolences, people have been telling me about memories they have of my Bowie obsession; holding middle school friends hostage to watch Labyrinth, dressing up as Bowie, or having always been wraith thin like the Thin White Duke. It was incredibly moving that people thought of me when they thought of this wonderful man. Now he’s gone. It’s been a while since the news broke. I think I’m still in denial. I can finally listen to his music again, albeit sparingly. Everything seems normal and then I remember. It’s like someone drops a lump of ice in my heart and I just feel cold. I was getting out of the shower and checking my phone. That’s how I found out. Random images of Ziggy, Aladdin, and The Duke flooding Instagram with these odd comments. Something was amiss. I googled it. I’m pretty sure I went temporarily deaf and my vision blurred and faded at the edges. My boyfriend was in the living room hoping to intercept me before I found out. No such luck. I exploded out of the bathroom sobbing. I have a way with words. I can be eloquent. Not with this. So, I’ll use what Carrie Brownstein said, “It feels like we lost something elemental, as if an entire colour is gone.” Of all the things I’ve heard celebrities say about his passing, that hit the nail right on the head. He was elemental. He was a colour all his own. What hurt the most was that I was so sure I was going to meet him…or at least just be in his presence. I didn’t even require words, just to casually see him in New York City. The Strand. Give him a smirk and bow my head in thanks. He’d wink. That would be it. I’d dissolve into tears in the next aisle and that would have been enough. That can’t happen now. That dream is forever dead. So much is coming out now about how he had planned his death. Can you imagine? The doctor breaks the news to you. You have a finite amount of time left so you had better get your affairs in order. Most people would retreat, licking their wounds. He recorded albums, made music videos, wrote a musical, and wove this elaborate love letter to his fans to soften the blow of the inevitable. Can you imagine that? To a man that had such an active part in who I am today there are no words to say thank you. I can only wish you a very fond farewell as you travel back to Mars and the stars. You touched the lives of so many on this lonely blue planet. “We could be heroes, just for one day.” You were my hero for more than one day. You will be my hero for a lifetime. Love and light, Starman.